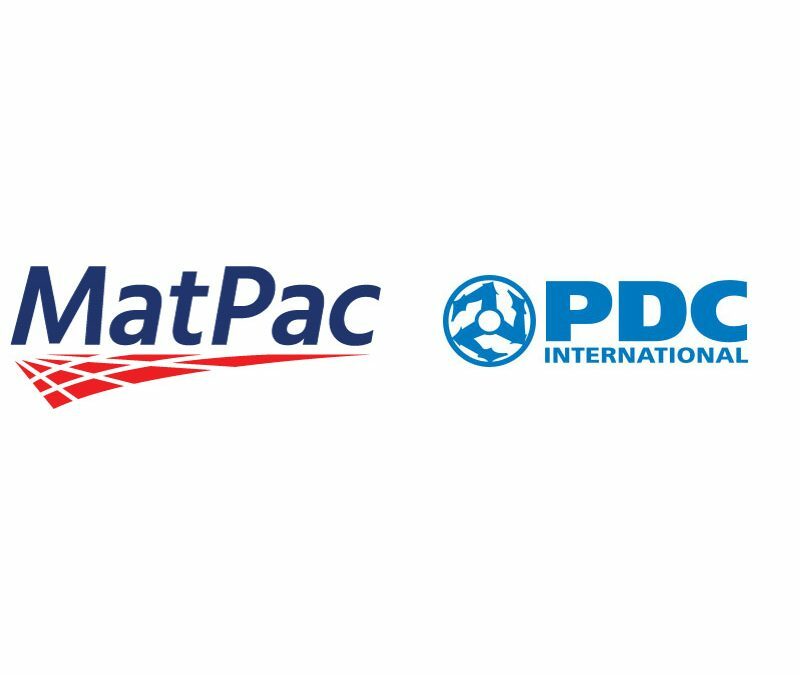 Mat-Pac Announces Strategic Partnership with PDC International, Inc. Combination brings innovation, expands and diversifies products and services and enhances the quality and service customers have come to expect! Howell, NJ, June 10, 2016 – Mat-Pac, Inc., a leading provider of disposable packaging products to the distribution and re-distribution channels announced that it has entered into a strategic partnership with PDC International, Inc. a leading importer of specialty food products. This partnership will create a more comprehensive infrastructure with an expanded and diverse product and service portfolio to better serve its customers. “We hold similar values and philosophies in our businesses: doing an excellent job for the clients, keeping an emphasis on honesty and integrity, and stressing the importance of teamwork and bringing a positive attitude to work every day.” Added Monica Gallardo, CEO of PDC International, Inc.
PDC International, Inc.’s existing products will now be delivered through Mat-Pac, Inc. and South Seas International, Inc. 404 Candlewood Commons, Howell, New Jersey 07331, 732.716.7135, www.mat-pac.com. You can depend on the same or improved quality and service that you have come to expect of both companies during the transition and in the future and will be maintaining the same working relationships that you have had in the past. PDC International, Inc. has been a leading importer of specialty sugars, including brown “Turbinado” sugar and developing private labels for retailers and distributors in the food industry. PDC also sources, supplies and distributes canned tuna, beans, corn flour and cassava flour.